As a business, it can be difficult to get noticed by the right audience. With traditional advertising sources like radio ads or billboards, you can only hope that someone that needs your business sees it. Itís critical that your brand is in front of the right customers, at the right time, and that is what our PPC management services can do for your business. Our strategies will make sure you are seen when people turn to Google, Bing, and Yahoo to find services just like yours. While SEO is a critical part of online marketing, an effective PPC campaign will give you the ability to shorten the time span in which it takes for your business to become competitive in the search results. Pay per click marketing can be time-consuming and confusing. We are experts, and leaving it to us frees up your time to work on the critical parts of your business that you need to. People are using the internet more for service and product recommendations than ever before. In fact, there are about 3.5 billion searches on Google alone every day. This is why it is so important to make sure you have an online presence. Having a website alone though does not mean that people will automatically find you. When performing a search, about 90% of users will only go by what they see on the first page. This is why PPC management is so extremely effective. When someone searches, a phrase relating to your business, a PPC ad will put your listing first, right in front of their eyes and ahead of the rest of the listings, giving you a much better chance of gaining that potential customerís attention. 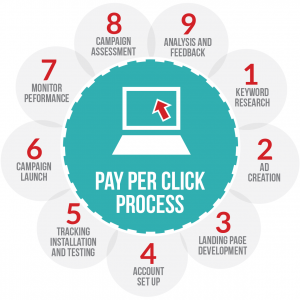 There are loads of benefits for having pay per click management services. The best one is that you can target a specific demographic. 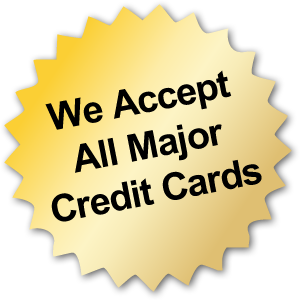 Do you have a business that caters to only a specific area? Not a problem. With PPC, your listing can be shown only to that area and its surrounding areas. While local radio and billboards may only be, broadcast and shown to a local area as well, you can only hope that someone who is interested or in need of that service is around and paying attention at the time, and this risk comes with a hefty price tag. With PPC ads, you know your ads are only being shown to people who are looking specifically for what you have to offer. This means your potential ROI is far greater than traditional advertising sources. Some business owners think that you only need great SEO to have the online visibility needed to grow a business. 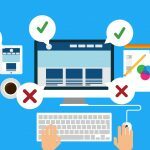 While a superb SEO-rich website can see you on the first page of search engine results, PPC advertising still has the upper hand. PPC advertising guarantees a place on the first page near the top. We view SEO as the foundation of your online efforts, and while we are experts in all areas of online marketing, it is well known that SEO can take time to yield results. Not only are you improving your SEO, but all of your competitors are as well, and earning a first-page ranking is not instant. 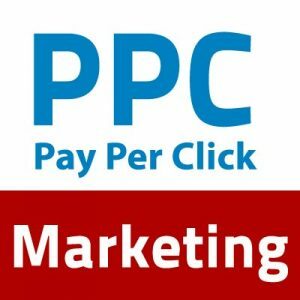 With PPC, it can be, and you can very quickly be receiving the calls your high-ranking competitors had been. 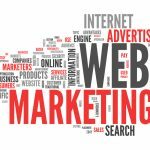 We are also able to use PPC to gain valuable insights into the way your prospective clients utilize the search engines, and we can apply that knowledge to all facets of your online marketing campaign. PPC ads can offer almost instant gratification for your business once implemented and launched. However there is a whole host of strategies that need to be put into play both before, and after those ads are placed. Industry research and the ability to communicate with you to learn about your business are crucial pieces of successful PPC management. We are well versed in, and completely understand the analytics behind PPC. 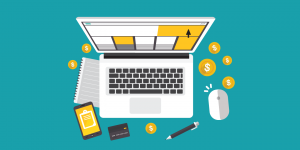 Once your campaign is up and running, we utilize all of the data available to adjust your ads so that you are always getting the most visibility and value. Relying on us for your Pay Per Click management will take away the stress of constantly worrying about if your ads are producing. We are not just a commodity PPC service when you work with us, we operate as your search marketing partner! A great PPC marketing company will first take the time to get to know you, your business, and your business goals before coming up a strategy for your business. We will research your market and find the keywords and phrases that people are searching for, to create an optimized campaign. We will manage and optimize it day-to-day, ensuring traffic is being driven to your site. We will also make appropriate changes if needed to make things right. There could be changes in trends as well, which we will re-evaluate your campaign to make sure it is still relevant. If your business could use a little boost, try a PPC campaign to let your target audience see what you have to offer. WebDesign499 provides industry-leading Pay Per Click marketing services. 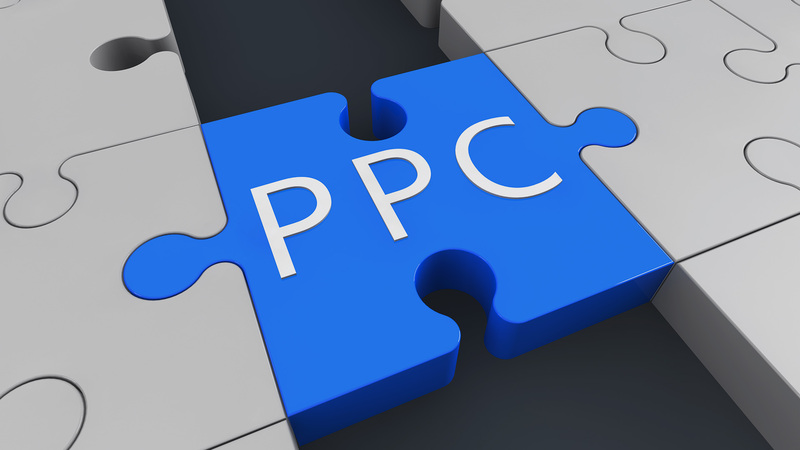 If you or your business is not taking advantage of PPC Marketing already, you’re missing out! It is costing your business a fortune to not advertise in 2017!